Oats are not just for breakfast! 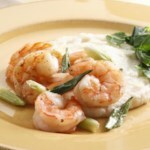 In this play on shrimp & grits, we simmered oats with scallions and cheese for a savory, creamy dish reminiscent of risotto. You'll even get your veggies with the sautéed baby spinach on the side. Serve with hot sauce and a glass of unoaked Chardonnay. Heat 2 teaspoons oil and 1 teaspoon butter in a medium saucepan over medium heat until the butter is melted. Add scallion whites and cook, stirring occasionally, until softened, 2 to 3 minutes. Add oats and stir for 1 minute, then add water and ¼ teaspoon each salt and pepper. 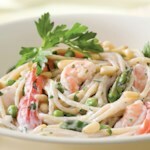 Bring to a boil, then reduce heat to a simmer; cook, stirring often, until creamy, 8 to 10 minutes. Meanwhile, sprinkle shrimp with cayenne and the remaining ¼ teaspoon pepper. Heat 1 tablespoon oil in a large skillet over medium-high heat. Add the shrimp and cook until just opaque, 2 to 4 minutes per side. Transfer to a clean bowl; cover to keep warm. Add the remaining 1 teaspoon oil and 1 teaspoon butter to the skillet. Add half the spinach; cook, stirring, until slightly wilted, about 1 minute. Add the remaining spinach and cook, stirring, until wilted, 2 to 3 minutes more. Add hot sauce and the remaining ¼ teaspoon salt. Stir cheese and the remaining 1 teaspoon butter into the oats. 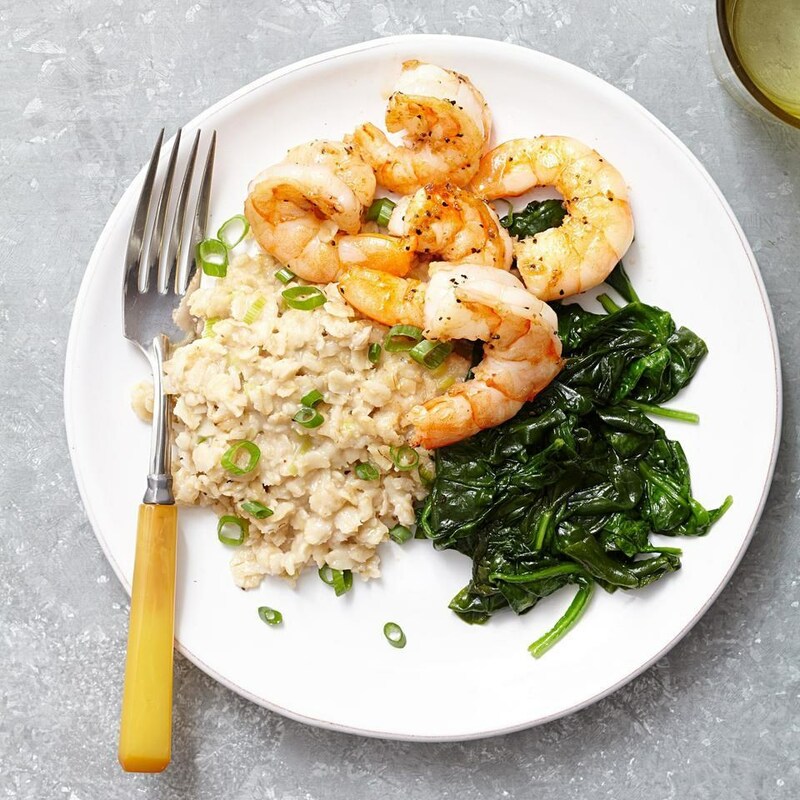 Serve the oats with the spinach and shrimp. Sprinkle with the scallion greens. 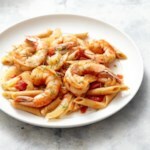 Go for sustainably raised shrimp. 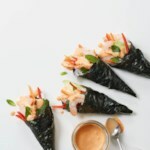 Look for fresh or frozen shrimp certified by an independent agency, such as the Marine Stewardship Council. If you can't find certified shrimp, choose wild-caught shrimp from North America it's more likely to be sustainably caught. Great dinner! I admit that we were skeptical. Oats? Really? But we're so glad we made this recipe. 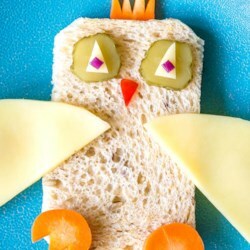 It was delicious and really easy to make. Try it!